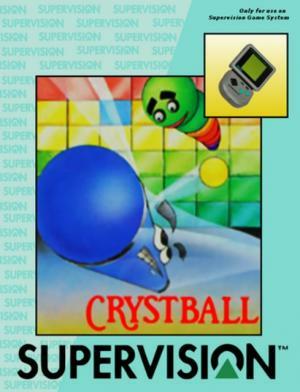 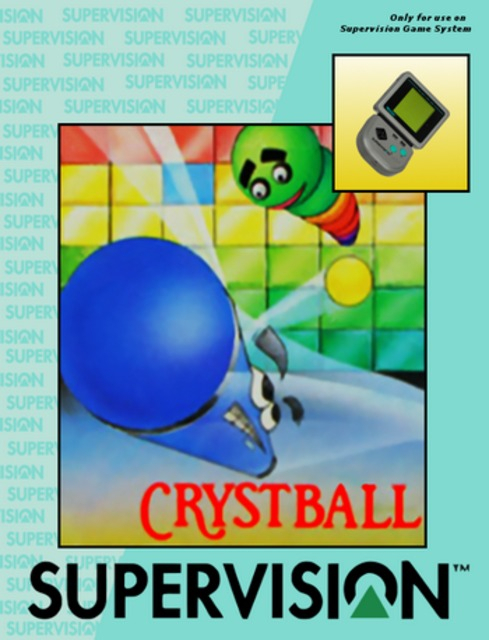 Crystball is a Breakout clone in the tradition of Arkanoid. 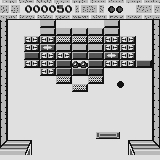 The player controls a paddle at the bottom of the screen, and must bounce a ball off the bricks on the screen, with the goal of destroying them all. 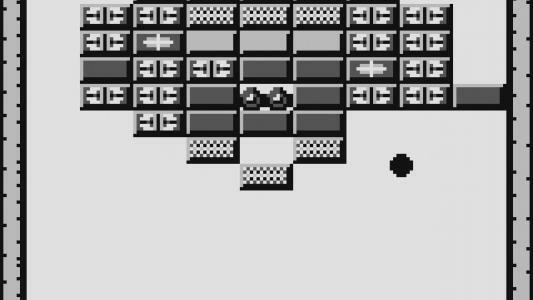 Destroying certain bricks will release power-ups or release enemies that wander the screen. 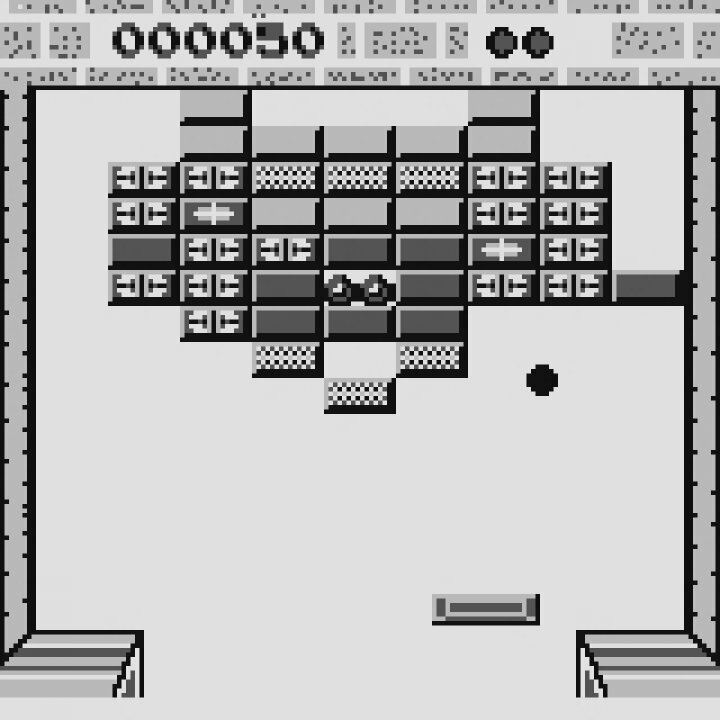 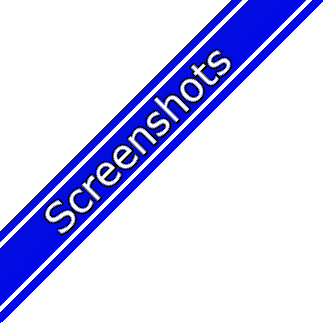 If the ball falls out the bottom of the screen, a life is lost, and if all lives are lost, the game is over.